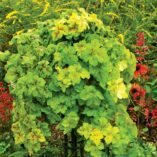 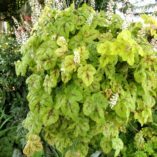 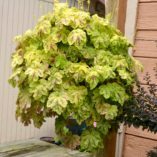 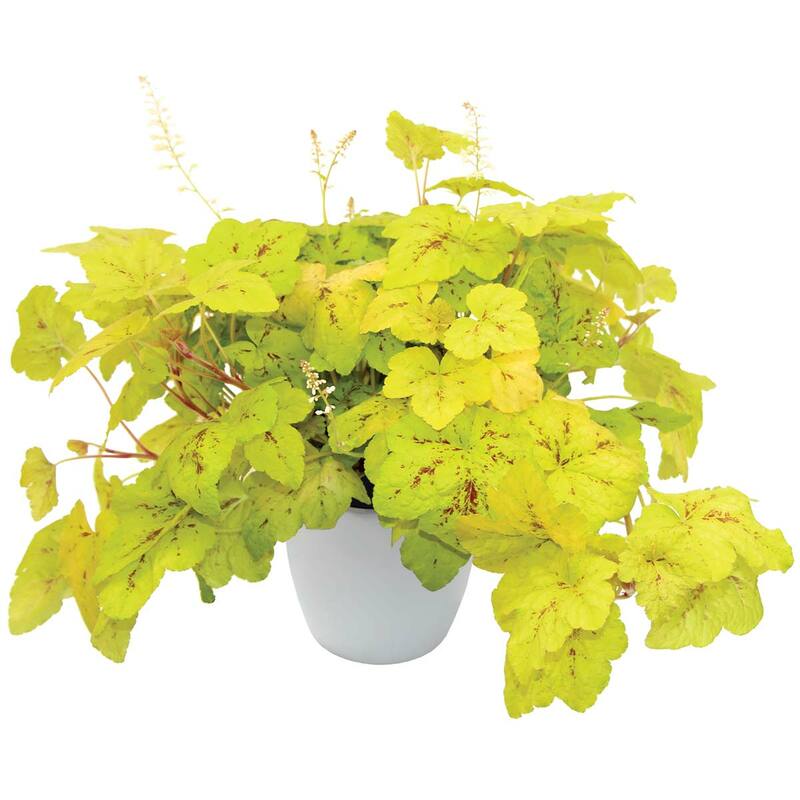 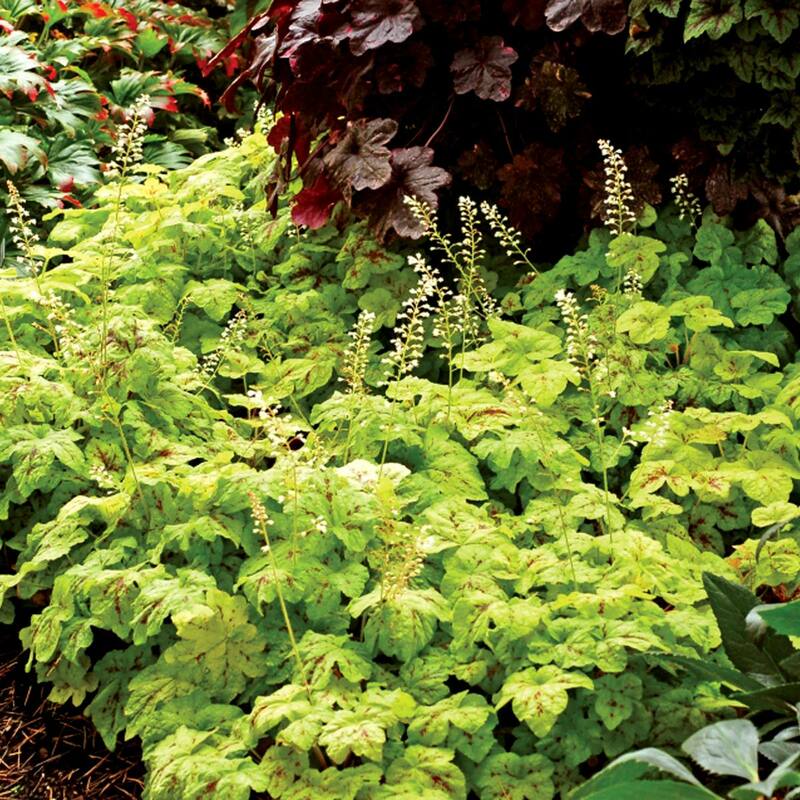 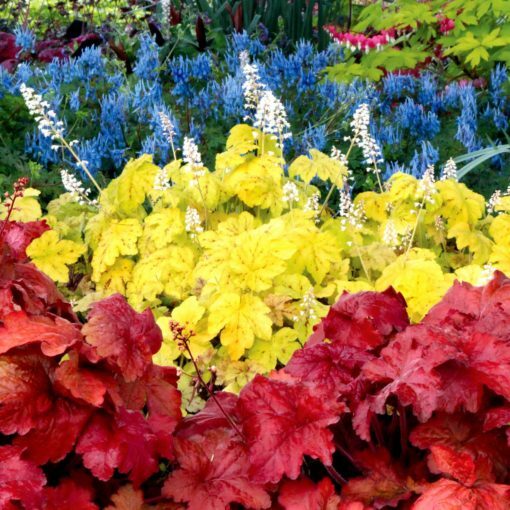 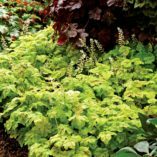 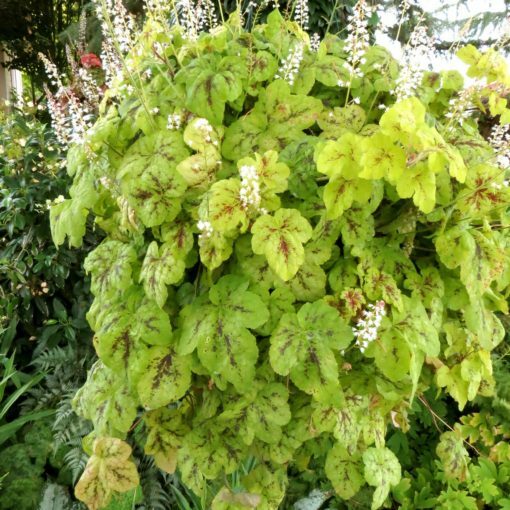 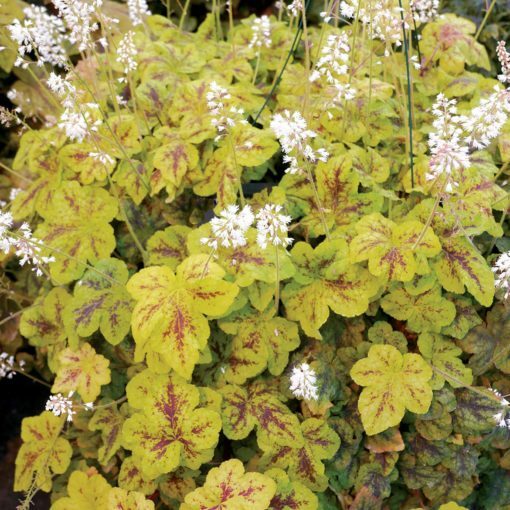 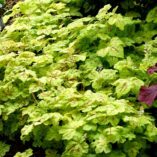 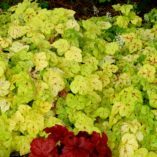 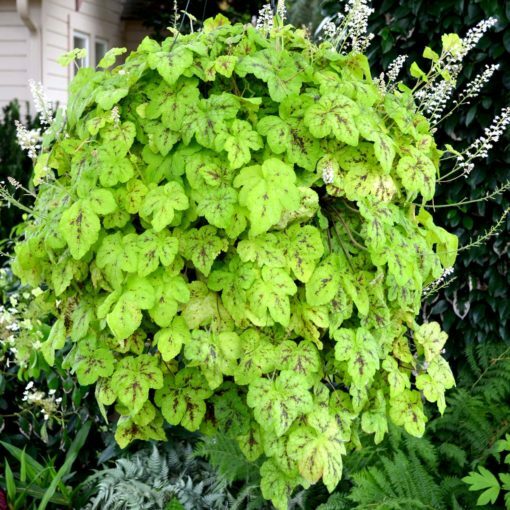 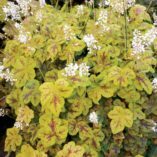 Heucherella ‘Yellowstone Falls’ | TERRA NOVA® Nurseries, Inc. 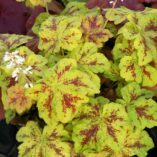 The second in our trailing FALLS™ series, 'Yellowstone Falls' has lovely chartreuse lobed leaves with deep crimson markings. 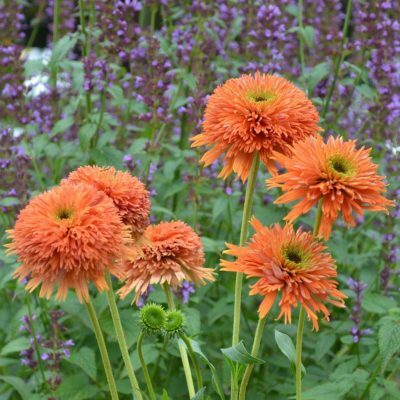 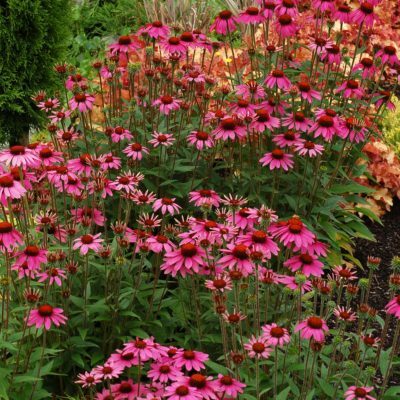 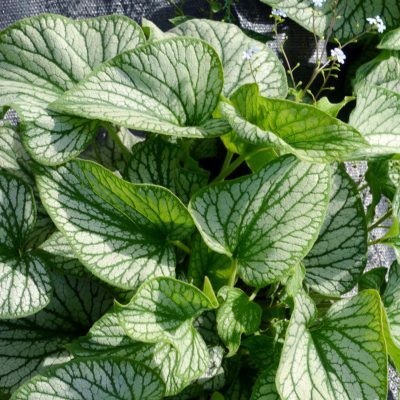 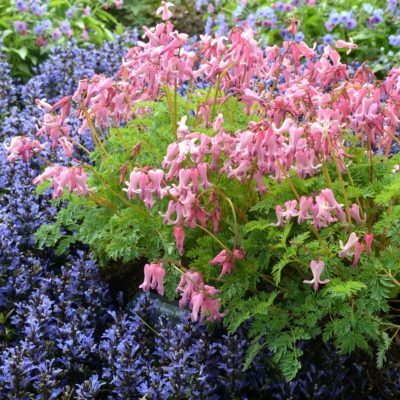 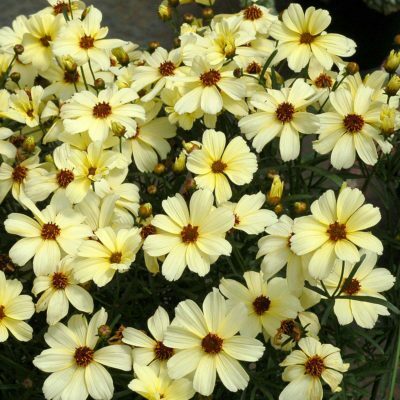 The stems will trail 3 feet in a container making awonderful hanging basket or a super groundcover. 6" / 24" / 12"
The first trailing Heucherella. This has chartreuse to lime leaves that are marked with deep crimson.